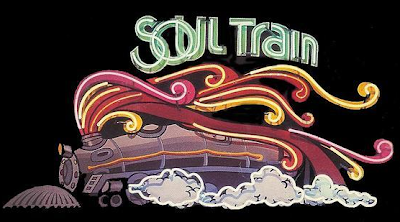 "Soul Train" began in 1970 in Chicago on WCIU-TV as a local program and aired nationally from 1971 to 2006. It introduced television audiences to such legendary artists as Aretha Franklin, Marvin Gaye and Barry White and brought the best R&B, soul and later hip-hop acts to TV and had teenagers dance to them. It was one of the first shows to showcase African-Americans prominently, although the dance group was racially mixed. Cornelius was the show's executive producer and its host from 1971-1993." It's terribly sad that our combined love for his work couldn't translate into something supportive and meaningful to him.